In 1570 and having lost the war, Nobunaga Oda is chased by Ujinori Kanbara (Masahiro Takashima) who was Yoshimoto Imagawa's vassal. Yoshimoto Imagawa was killed by Nobunaga Oda. Ujinori Kanbara burns with vengeance against Nobunaga Oda and captures 3 men. Each of these 3 men insist that they are Nobunaga Oda. 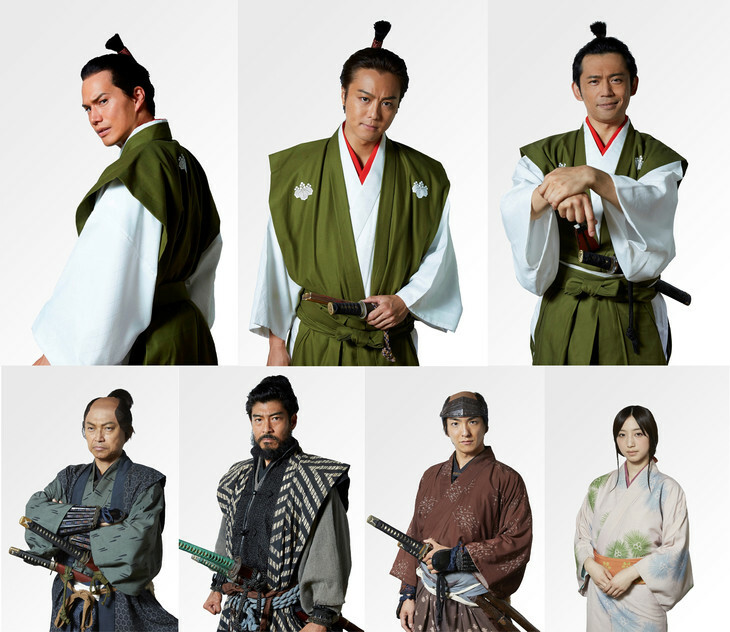 Ujinori Kanbara tries to figure out who is the real Nobunaga Oda. yayayay Apr 17 2019 11:20 pm Takahiro!!! Non-chan!! !